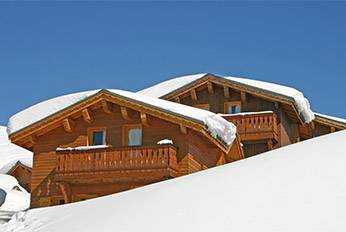 More than 50 destinations including chalets, apartments, and hotels. 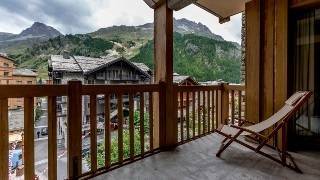 Stay in a chalet at the foot of the pistes. 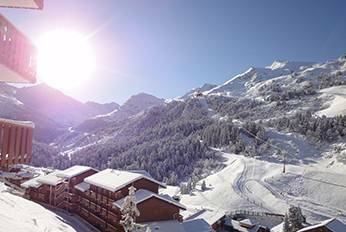 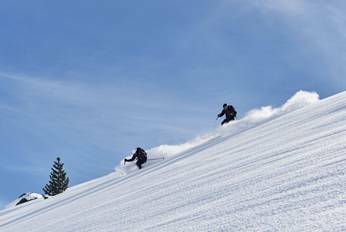 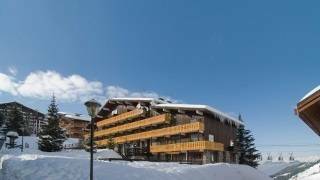 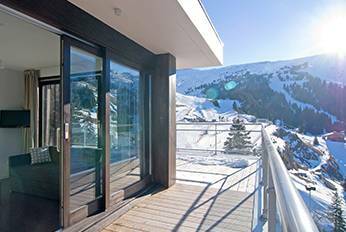 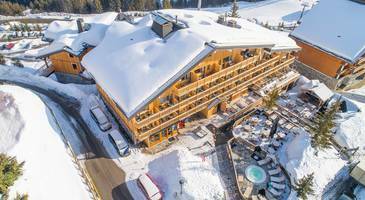 Stay in an apartment at the foot of the pistes. 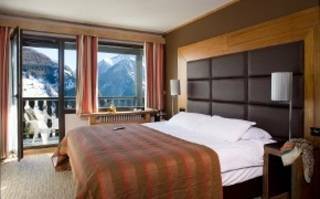 In winter, find a hotel which suits you in the mountains. 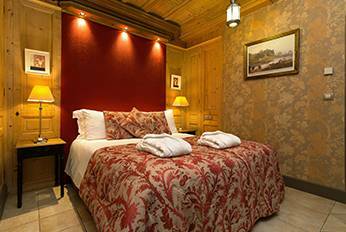 Book your room for the winter with our unbeatable prices.